Lack of energy throughout the day? The answer is in nutrition. Our Chiropractors will be talking about this interesting topic on Wednesday 27th of March. Click to find out more. 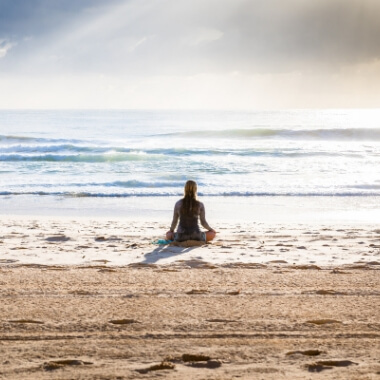 Empowering Wellness Clinic, Burleigh is committed to helping our clients restore their health, by offering a range of holistic and natural therapies which are individually tailored to their needs. We believe that the entire person is made up of interdependent components and if one part of the body is not functioning well, all the other parts will be affected. Therefore, if people have imbalances (physical, emotional, or spiritual) in their lives, it can negatively impact their overall health. By avoiding the temptation to focus solely on the physiological symptoms of our patients, our practitioners at Empowering Wellness Burleigh can objectively look at the full picture, including environmental, emotional, social, and psychological influences affecting the patient. 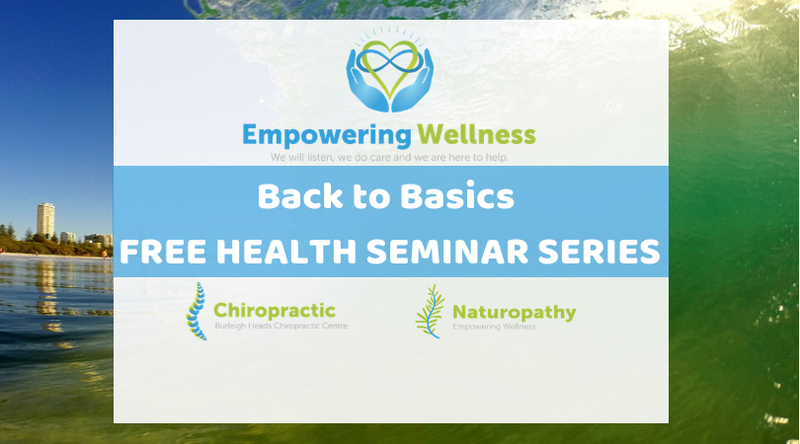 On October we held a Free Health Seminar including topics such as: Naturopathy and coming back to basics for good health, Chiropractic and the Nervous system, Ancestral and Aboriginal cultures and their approach to health. Stay in touch to be informed of next Free talks and Seminars. Is your body asking you for Magensium? Magnesium participates in bone formation and bone health. 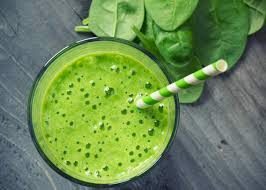 Together with calcium, magnesium is important for maintaining bone health and preventing osteoporosis. Prevention and treatment of Diabetes. For its properties it improves Heart health. A daily intake of Magnesium reduces migraine headaches. For its anti-inflammatory properties, it decreases premenstrual syndrome discomfort. Relieves anxiety and it reduces chances of depression. Magnesium is the fourth most abundant mineral in the human body. In fact, every cell in our body contains it and needs it to function. However, you may not be getting enough of it, even if you eat a healthy diet. 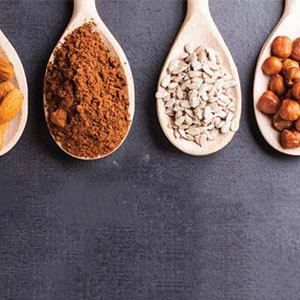 Read the article to find out if your body is asking you for Magnesium.